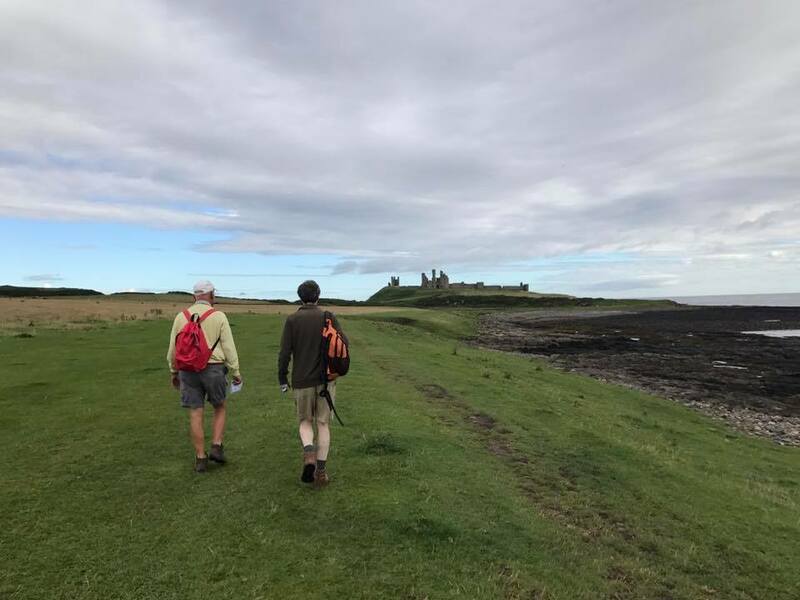 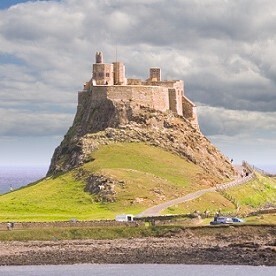 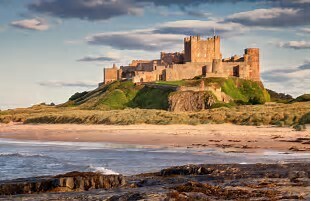 Following a wonderful weekend as guests of the Duke of Northumberland at the world famous Alnwick Castle, Week 10 took the pilgrims up the Northumberland coastal path, passing Bamburgh Castle and Holy Island. 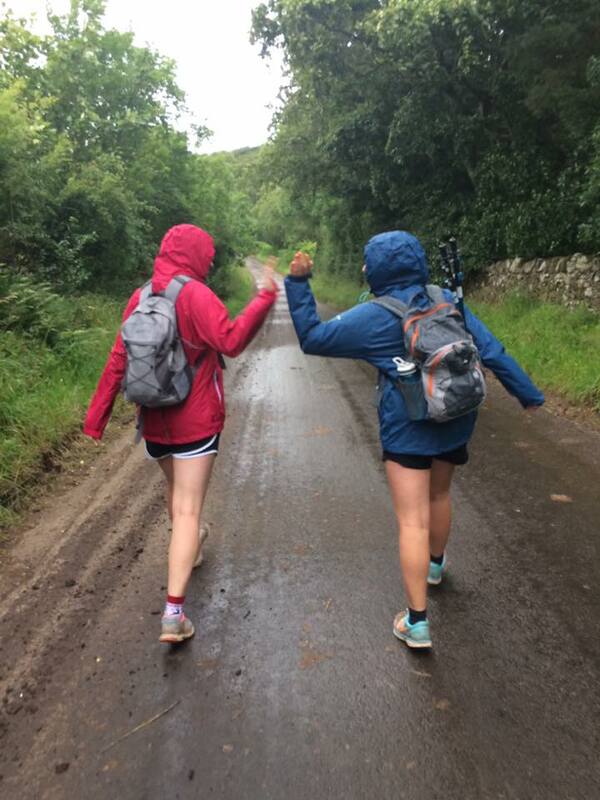 The border into Scotland was finally crossed and the group proceeded through the Lammermuir hills to Edinburgh. 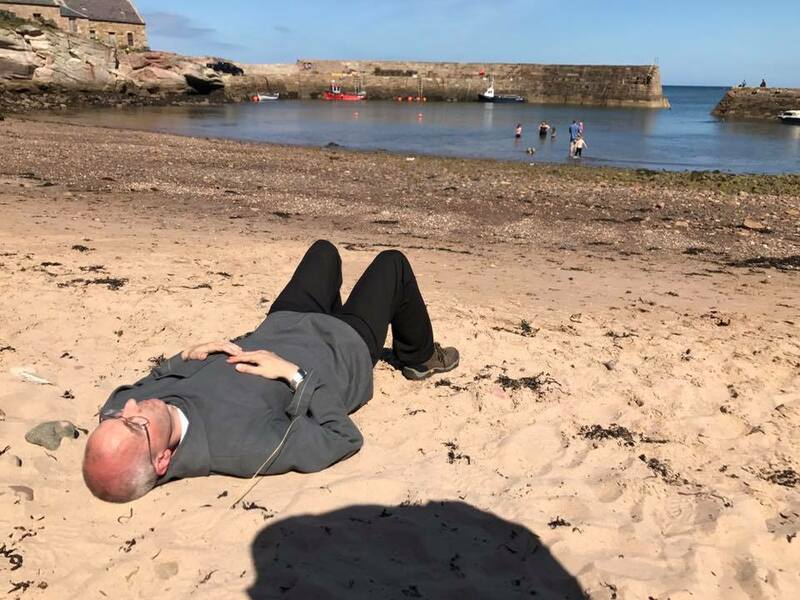 Nights were spent at Berwick upon Tweed, Nunraw Abbey and Musselburgh before the final arrival atop Arthur’s seat. 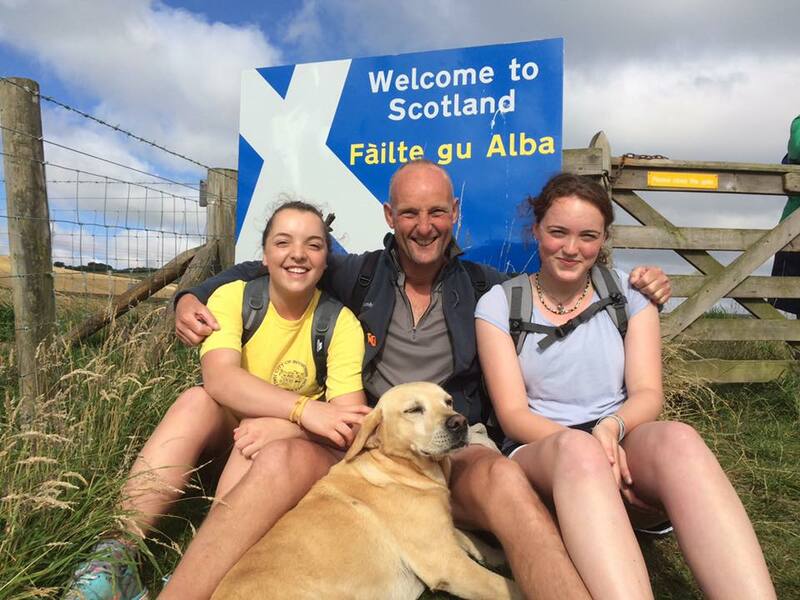 Joining their father Al Monkman, who with his dog Rinnes is walking the entire 1300 miles, were his two daughters, Sarah and Joanne. 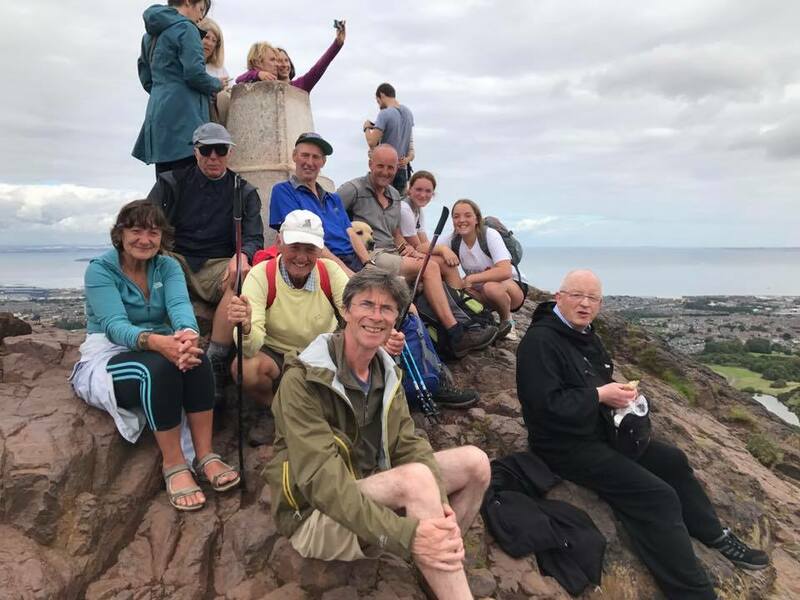 Also re-joining after completing weeks 2 and 3 in France was Joe Staton from his home in deepest Westminster, and Robbie Young who had already walked the first 3 weeks in France.